I was born and raised in China. 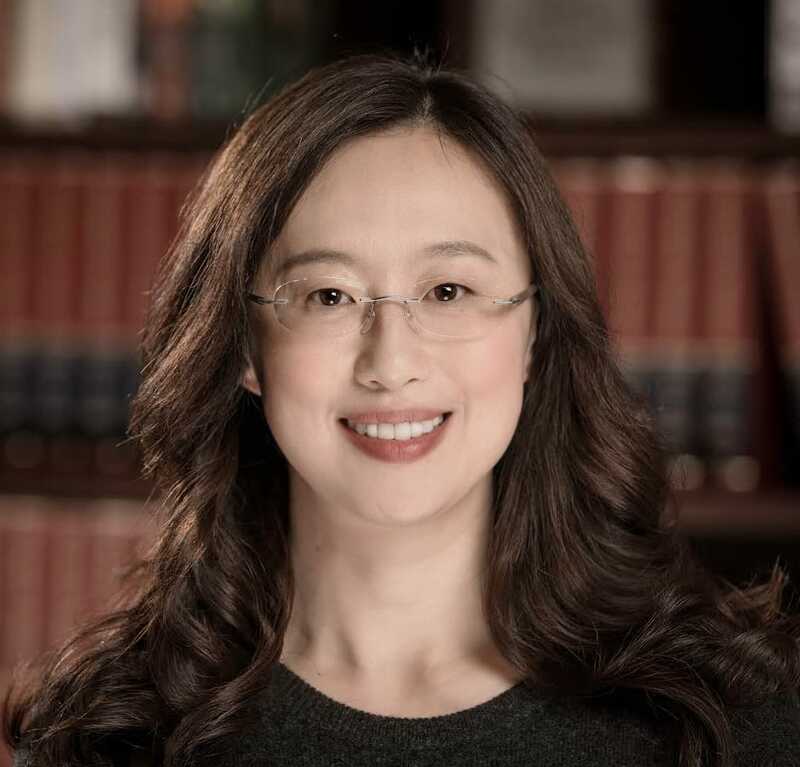 I got my Bachelors degree from Peking University and then came to the US for grad school. I started my first full time job at Google after I got my PhD. After seven years at Google, I joined Quora. In my professional life, I have two passions: applying machine learning to solve product problems, and building, motivating, and scaling high performance teams. I started management when I was working for Google. I joined Google as a software engineer and later on started to develop more leadership responsibilities. I was a tech lead for a while before I was asked to take over another team as a manager, because my manager at the time had too many reports and needed help. I had always known that I’d be a better manager than an engineer though, so I happily seized the opportunity and never looked back. Managing a large engineering team and trying to scale and grow that team is one of the biggest challenges for me. That includes recruiting top talents, setting up the right structure and process, bringing and enforcing the right culture, building a healthy relationship between engineering and other functions, and very importantly, grooming and coaching a strong bench of engineering leaders. In my personal life, a constant challenge is keeping a good balance mentally and physically, so that I can have my dream career while being a great mom, a great wife, and a great daughter. Striking that balance is tough and I’m still learning to do a better job at this. There is no quick answer to this one. Hiring top talent is the key to build any successful organization, yet the job market in the silicon valley is super competitive and will become more so in the next few years. Recruiting is a long-term investment and requires lots of diligence and hard work. To begin with, you need to have a crystal clear understanding of what kind of talents you are looking for and a strategy to create a healthy pipeline with such talents from all sources. You need to build a strong team (recruiters, hiring managers, and interviewers) and identify metrics to monitor. You need to get the basics right, that is, making sure the operational stuff runs smoothly, the processes are clear, and SLAs are met. Finally and most importantly, you need to create a compelling story and a strong brand image to attract and sell candidates. Recruiting is hard work, but as an engineering leader, one of the most rewarding thing to me is hiring top talents and helping their career bloom at Quora. I recently discussed this during a talk I gave called “What I’ve learned taking over engineering teams of different sizes” on July 18 at SFELC. You can check out the video below. Adding on to that talk, I would say trust your intuitions and judgment, and get rid of that imposter syndrome. Many people could tell you what to do from their own experiences, but you will only really learn when you actually get to experience it yourself. For me, the most important thing when you are starting out on management, or really anything in life, is to trust and develop your judgment, make some mistakes, and learn by doing it! My schedule is often very full. If I look at my calendar right now, I have back-to-back meetings five days out of five this week. Next week, I’m going to have more breathing room. I think realistically, it’s the norm to have a lot of meetings in my role. What I try to do though is move meetings around to defragment my time so that I can have larger chunks of the time at the beginning and end of the day. This is when I get time to process things and have some focus time to actually do proactive work, which is very important. It’s not always possible, but as much as I can, I try to push for this. In terms of managing my emails, I like to have my corporate email on my phone. I used to be very resistant to do that. When I’m off at home or on vacation, I don’t want to look at work emails. I tried hard to protect that boundary between work and personal life. However, recently I started checking work emails on my phone and found it to be super helpful, and counterintuitively so. I’d process them when I’m not doing other things at home, and by doing so I can have a peace of mind and don’t have to wonder what’s going on and feel anxious about the unknown. I also learned and pushed myself to process emails quickly without hurting my personal life. Below are some tips for doing that. I don’t look at every email I receive and prioritize those that are directly addressed to me. I pass through my emails very quickly and take one of the three actions: for things that I can reply to in two minutes, reply right away; for things that are non-blocking but need to be thought through or acted on, put them on my daily TODO list with a deadline so that I’ll remember to get back on them; for things that I won’t be able to act on, reply right away and let others know not to wait on me. By doing this, my inbox unread is always close to 0, others are not blocked on me, and I don’t forget about things that I need to follow up on. I maintain a daily TODO list with things I need to respond to, and people that I have to talk to and the topic of those conversations. I’m a huge fan of organizing things. Maintaining this list and checking things off from it gives me a great sense of satisfaction and a peace of mind. I am very serious about the commitments I make to others. If I cannot deliver a promise, I won’t make it. I would also call out a timeline to deliver my commitment so that others can hold me accountable. This habit makes me a trustworthy, dependable partner to people I work with. I think this is a value I got from my parents. It really shaped the person I am. There’s a book that’s not management specific but I think anybody who wants a successful career and a happy life should read it. 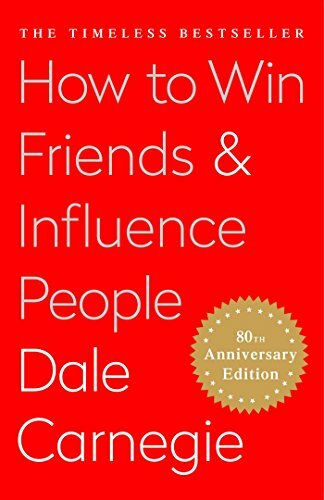 The book is called “How to Win Friends and Influence People” by Dale Carnegie. It’s a wonderful book. I’ve read it a couple of times and every time I read it I always feel like I learned something new from it. I have a couple of tools that I depend on every single day at work that I feel are the most efficient. I don’t think any of them are surprising, but I’m happy to share. As a manager, a large part of my day-to-day, tactical job is responding to emails, reading and writing documents, and attending meetings. As a result, Gmail and its mobile app are essential to me. My calendar is important to keep my work day as well as my personal life optimized. I use Google Calendar with no complaints. In terms of documents though, at Quora we use Quip (https://quip.com), which I found to be better than Google Docs. I highly recommend it and I think it is a much better tool for collaboration and it is easier to use on mobile. There’s a very good book that I would recommend on this front called “Radical Candor”, written by Kim Scott. With regards to coaching and mentorship, one thing that immediately comes to my mind is to be completely direct and straightforward. Especially with my reports, I think the best gift we could give them is candid, real-time feedback. For example, if during a meeting I feel that one of my reports is missing an opportunity to express their opinions, I would give that person feedback right after the meeting. I think this kind of feedback is really helpful for them. But of course, in order to be able to do that and get the other person to be receptive to your feedback, you have to have their trust first, and build a long-term relationship and connection between the two of you. I’m quite a private person. However, Quora is probably the best place that people can learn more about me. If you follow me on Quora, you will see what kind of content I’m following, sharing, and upvoting, and that gives you a sense of what I generally care about. You can also learn about my professional experience and my background from LinkedIn.